With years of experience in the building trade, here at Tim Collins Ltd we can provide a number of roofing services for our clients. 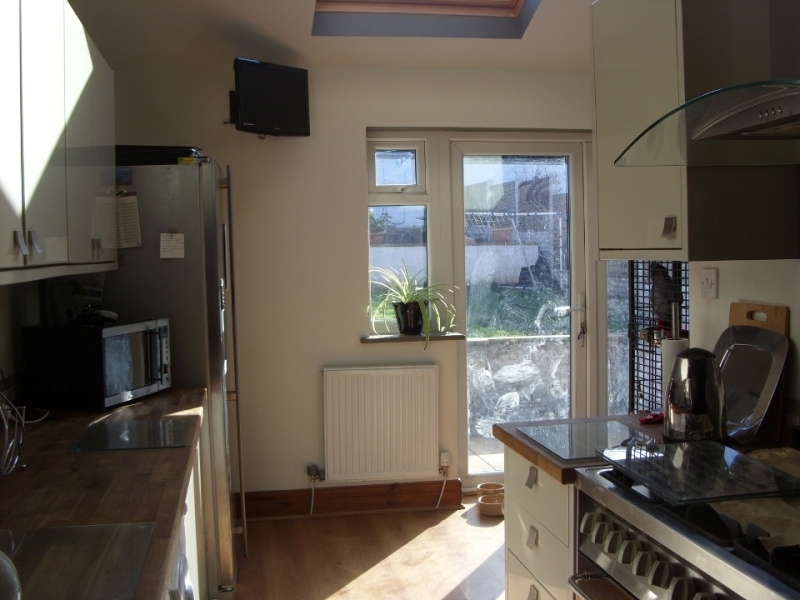 Working across the Lancaster and Morecambe areas, we help clients to add new style and space to their homes. For all your property maintenance requirements across Lancaster and Morecambe, get in contact with Tim Collins Ltd today. ‘Tim Collins Ltd recently completed a re-roof and dashing at my property. I would highly recommend him. The standard of workmanship is exceptional. 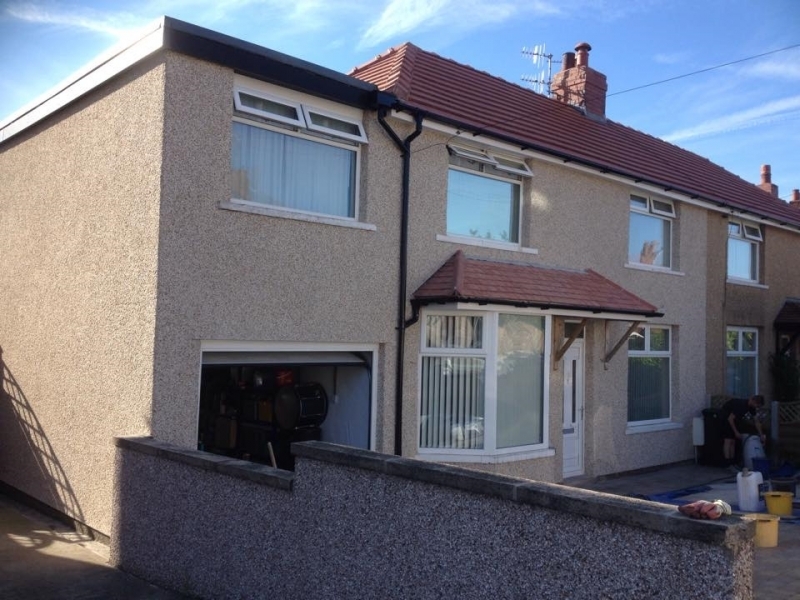 He was clean and tidy and completed all works without any problems.’ - Helliwell, Morecambe. As a time-served plasterer, builder and roofer, here at Tim Collins Ltd you can rest assured that all your requirements will be met. We have years of experience providing an excellent standard of services for our clients located across Lancaster, Morecambe and surrounding areas. All prices we offer you are competitive, keeping your costs down but your quality high. 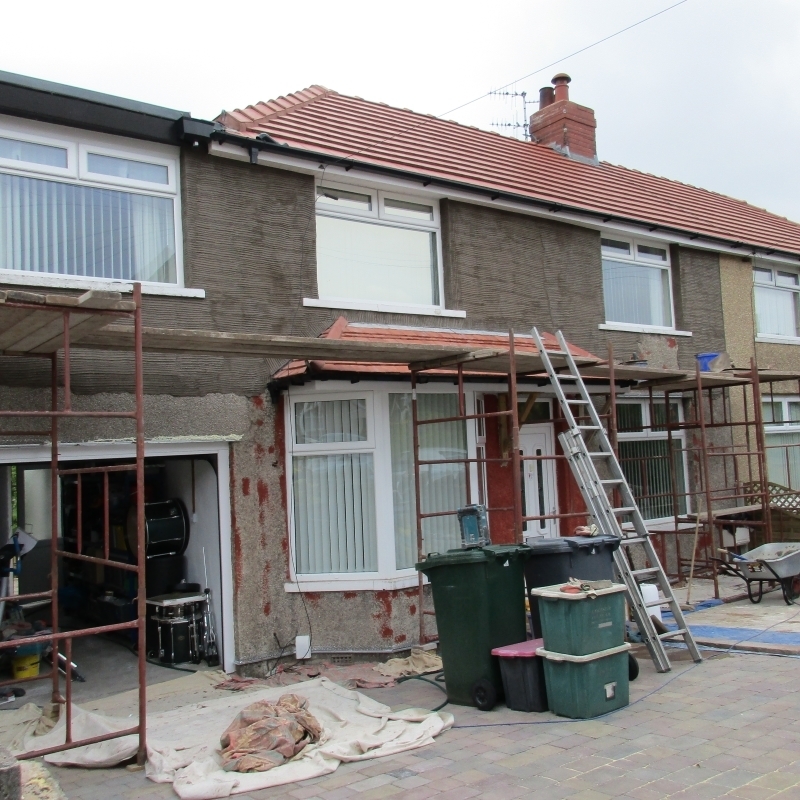 To find out more about the house renovation services we provide, please do not hesitate to call today on 01524 416 232 or 07931 532 249. With more than 25 years of experience in the home renovation industry, our family-run business is committed to providing a service that you can rely on. 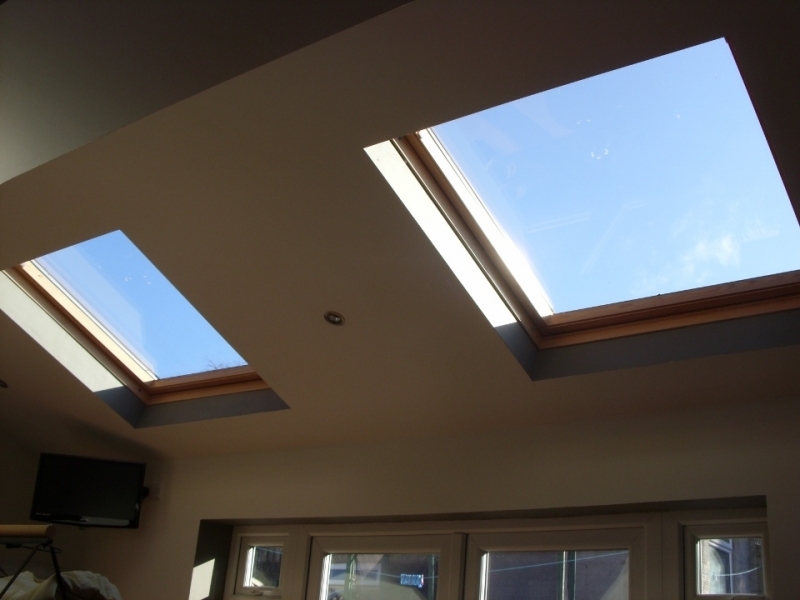 We have experience within plastering, building, roofing and other trades, ensuring all your needs are met. Our team work hard to ensure that your home is renovated to the highest standard. We ensure that each customer receives excellent customer service and we offer free, no-obligation quotes. For more information about our previous work, feel free to check out our Facebook page here. We are extremely proud of the work we have provided in the past. Below are some examples of the feedback we have received. ‘Thank you for doing such a great job on the house and making it so easy. I would definitely recommend you to friends needing similar work doing.’ - Hazel and Phil, Lancaster. ‘Thank you very much for your services and the professional way in which the work was undertaken. You provided excellent workmanship, finished to a high standard and we found you extremely reliable. We would have no hesitation in recommending Tim Collins Ltd to our friends and family.’ - Schofield, United Reformed Church, Morecambe. 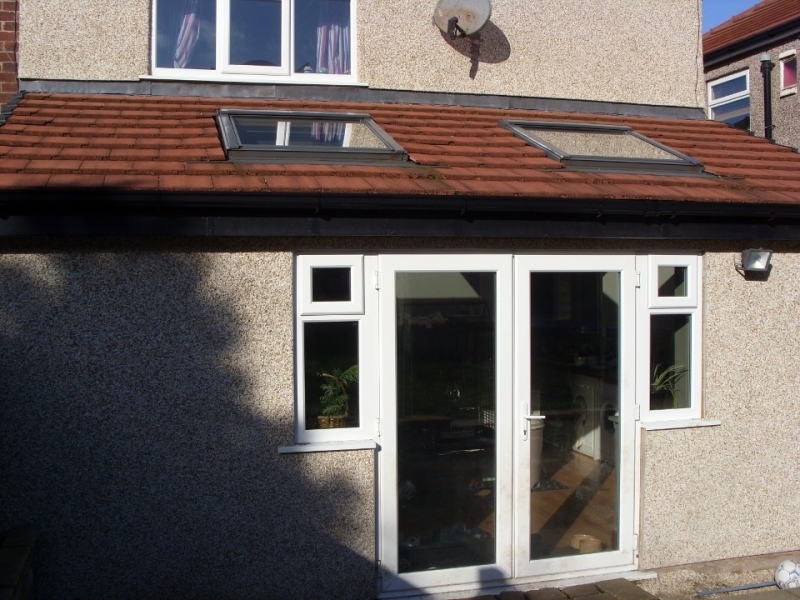 ‘Tim Collins did a thorough, top class job on my roof after fully advising me and kept to the costs initially provided. He also backed up the quality workmanship as and when necessary and continues to advise me in all building matters.’ - Kath, Torrisholme, Morecambe. 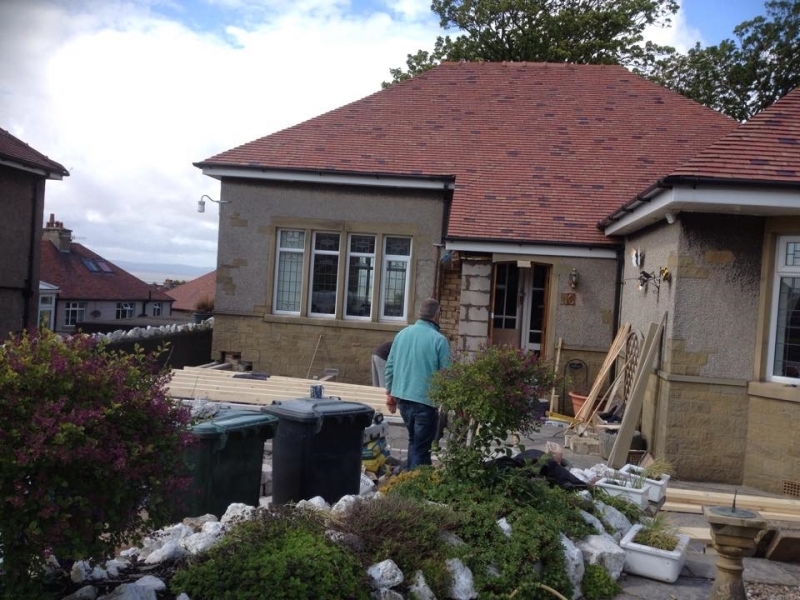 If you would like our assistance with your home renovation project, please do not hesitate to get in contact with us. You can give us a call on 01524 416 232 or 07931 532 249 or send an email to timcollins050@gmail.com. As experts in the building trade, here at Tim Collins Ltd our team are always on hand to help you. 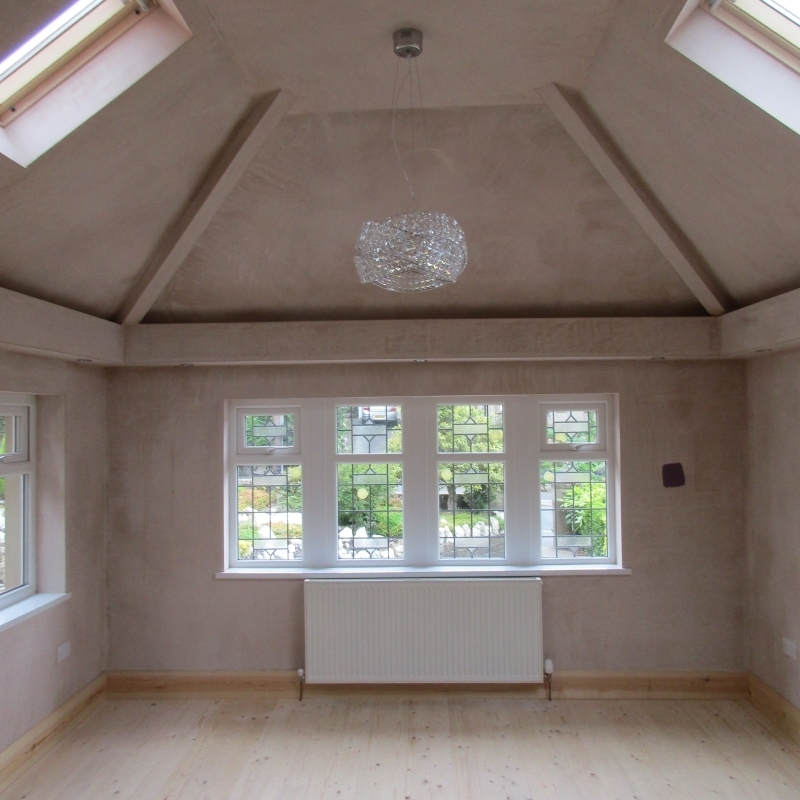 From plastering the interior of your house to ensuring that damp is treated, there is nothing that we cannot do. We can work across the entire Lancaster and Morecambe area to ensure that a high standard of services is delivered. 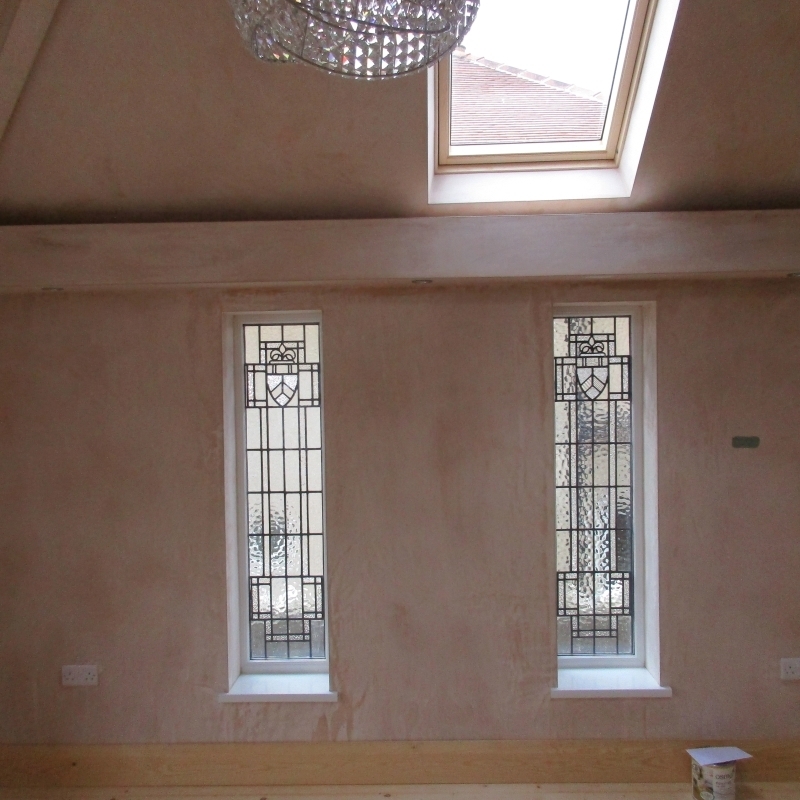 When it comes to getting the best finish on your walls, plastering is important. 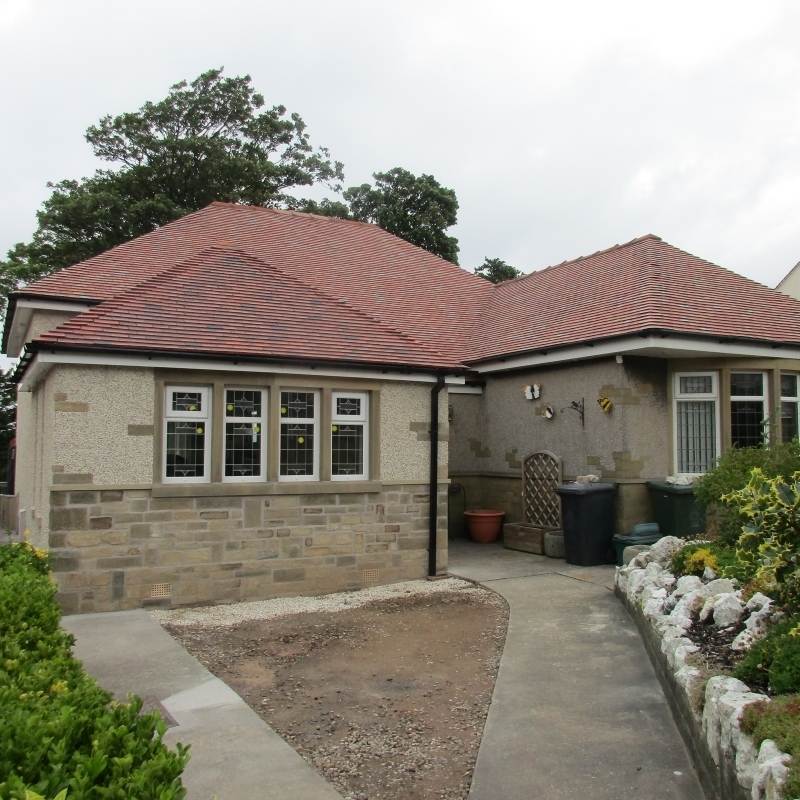 Our plasters have years of experience working across Lancaster, Morecambe and other surrounding areas.